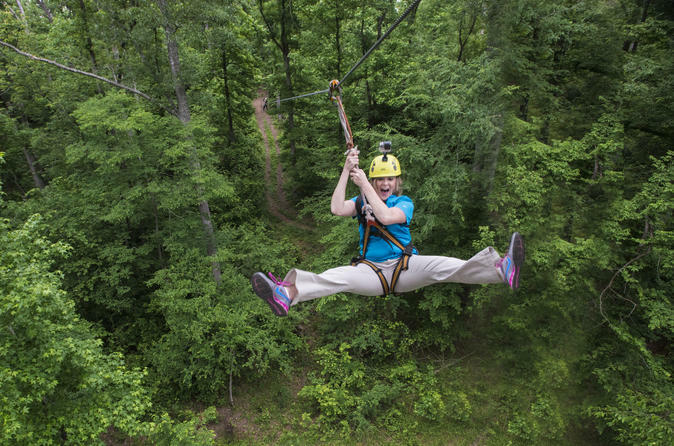 If you are looking for adventure than you will love the Zipline Forrest at Fontanel. Tours include 8 zip lines and are approximately 90 minutes long and our courses vary in length and height: up to 700 feet long, and about 85 feet high. This will be a thrilling day as you soar like a bird underneath the canopy of an old growth forest!